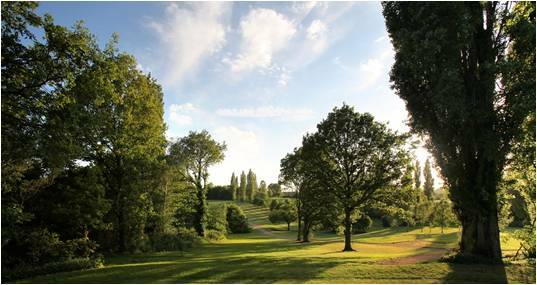 Founded in 1893, Muswell Hill Golf Club has undulating fairways, outstanding greens and a very sociable clubhouse. The club regularly hosts regional and county events and offers a superb challenge to golfers of all abilities. It has earned its reputation for being a friendly and beautifully maintained course. There are a range of membership packages on offer, an academy for beginners and a professional team who provide first class coaching and a well-stocked pro shop. Without doubt the course is one of the most popular and best courses in North London, featuring a fine 18-hole Par 71 (men) and Par 73 (ladies) course. The clubhouse is very welcoming and has excellent views across the course and London. - Offer cannot be used in conjunction with any other offer.